7 Kids and Us: Florida Residents Tickets to Gatorland are $9.99!! Florida Residents Tickets to Gatorland are $9.99!! 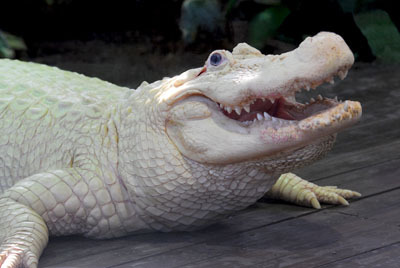 Now through June 5th 2012 all Florida residents pay just $9.99 for a 1 day ticket to Gatorland! I personally have never been there, but now seems like a great time.